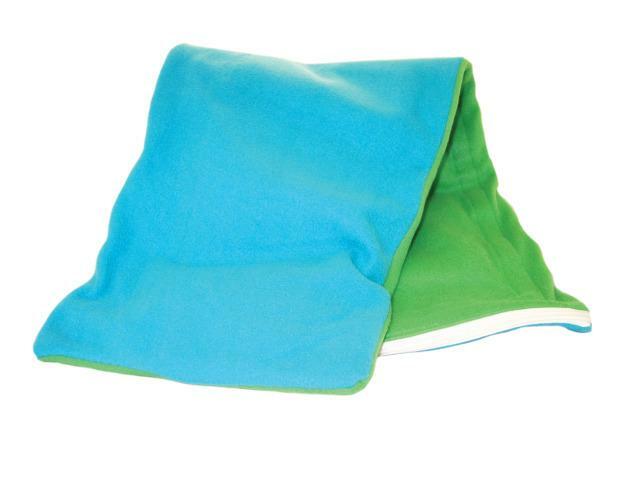 This fleece weighted body pad helps promote calmness. Lay across shoulders, back or lap for immediate relaxation and to regain focus. Unique gel weight inserts provide a fun tactile benefit for those who like to fidget. Consult a therapist for the appropriate amount of weight for your needs. Weighs 3 lb. Removable machine washable cover (without the weights). Made in USA. THIS ITEM IS CURRENTLY ON BACK ORDER. Currently not available for order. Dimensions: L: 32" x W: 10"